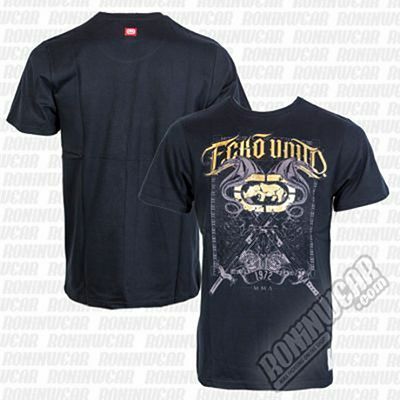 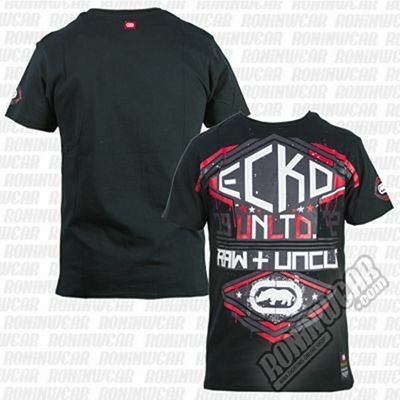 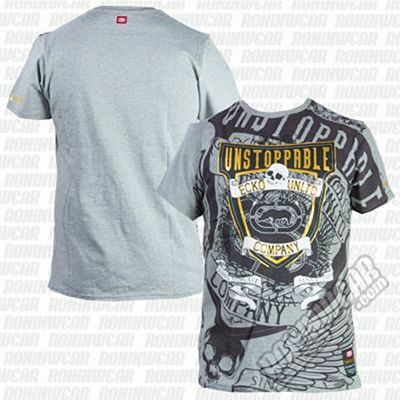 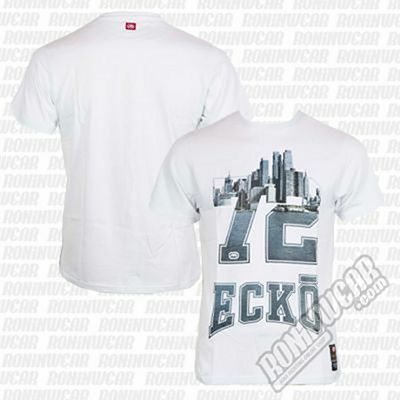 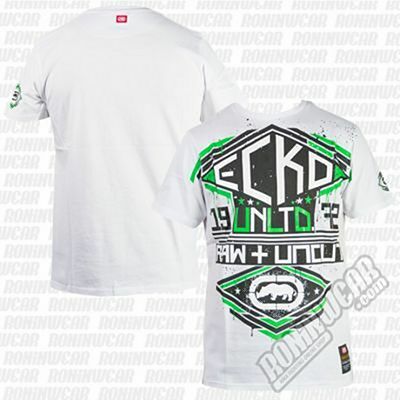 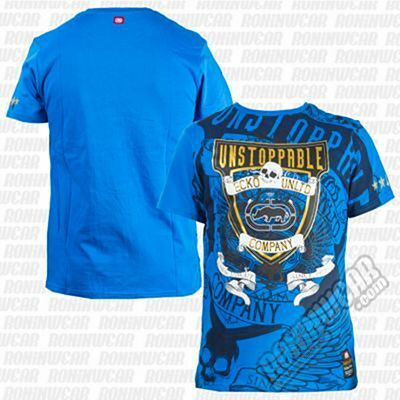 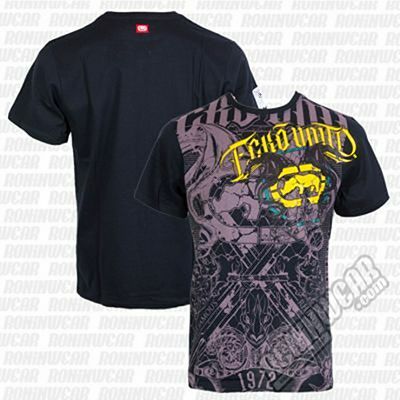 Ecko Unltd is an American urban clothing brand founded in 1993. 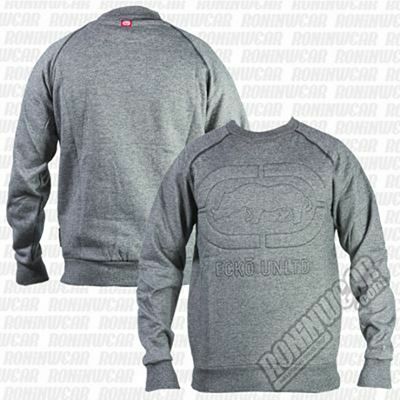 With a graffiti-inspired style, the brand is normally associated with hip hop culture. 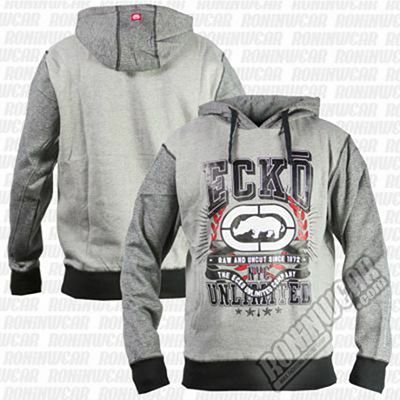 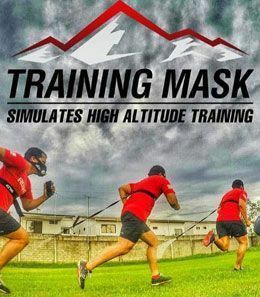 The brand recently expanded into Mixed Martial Arts (MMA) with an exclusive product line including fight shorts, T-shirts and hoodies.